When is the last time your transit system made a change to its routes? Has it been months, or years? What would it look like if it changed every minute of every day? 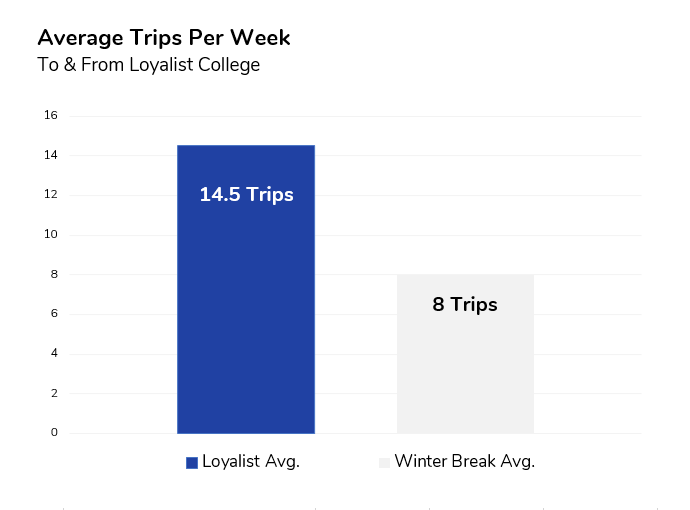 When students at Loyalist College in the city of Belleville took their winter break between semesters, the demand for transit in the area took a sharp and predicted decline. No need to ride the city bus when you are back home with family or on a flight to the Bahamas. 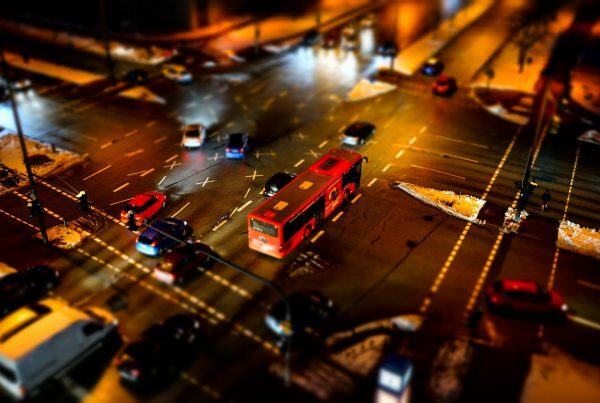 So how might an ordinary, fixed route transit service maneuver around this challenge? The short answer is, they don’t. For a fixed route transit service, these small dips and peaks in demand are happening in the background all the time. There simply isn’t a strong enough incentive to make a route change for two weeks, only to change it back. Creating & posting signage, reaching out to the community, retraining drivers and publishing the new route is far too cost prohibitive to make any sense. Reducing the frequency that the fixed route comes along might come to mind, but that wouldn’t please remaining riders. So transit organizations continue to run vehicles across even lower demand areas at the same frequency. The result is a route that runs far from capacity just because there isn’t a feasible solution. The solution is far less complicated when we do away with the concept of ‘fixed’ altogether. Deploying a layer of on-demand technology can be done rapidly and uses existing infrastructure to reduce costs. The result is a network of the exact same transit vehicles, providing supply only to where there is demand, freeing up valuable assets to serve the under served. These peaks and valleys of demand are occurring more frequently than one might think. Information gathered from other holidays such as the Loyalist reading week have shown similar patterns. These small differences add up quite quickly and should be catching the eye of transit officials. In fact, holidays aren’t the only way ridership can change. 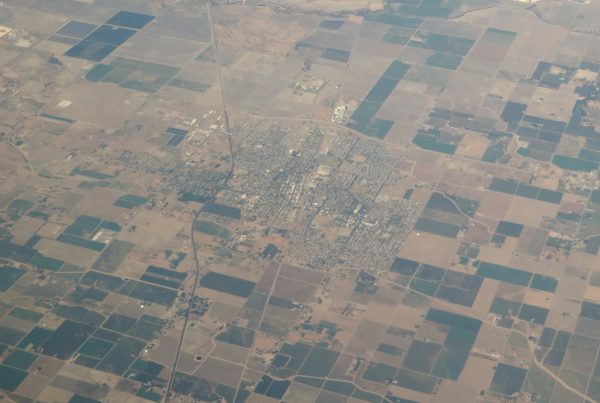 Employers moving in and out of the area, urbanization and changes in housing all shape the way people move around. There’s a reason why we change electoral boundaries every election – it’s supposed to be fair and representative. 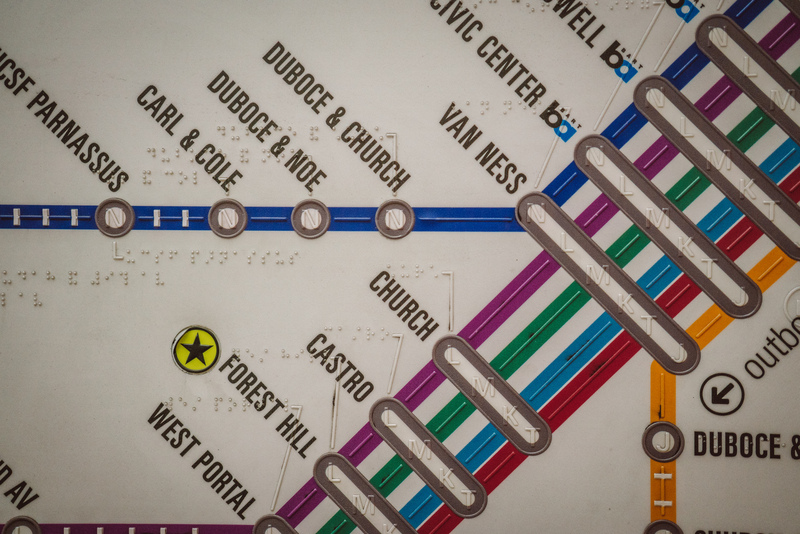 Transit riders are already telling us where they need to go, transits just need to listen. Whether it’s enabling riders to flag down the bus anywhere, call in, or use an app to request trips, Pantonium is perpetually adjusting in real-time to optimize for cost savings, efficiency, and results. A basic pilot project in an under served area will empower riders to demonstrate where they want to go, provide them with adequate service and give precious information to transit leadership so they can make meaningful changes. So, when is the last time your transit system made a change to its routes?